FPV stands for “First Person View”. It refers to a form of unmanned aircraft (drone) flight where a video feed is streamed from the drone’s perspective in the air to the operator on the ground. This video feed is used to control the drone from the ground and to give the operator the sensation of flight. In the past two decades a substantial cost reduction in the components required to make such a system work has allowed pretty much anyone to experience flight in this remarkable way. 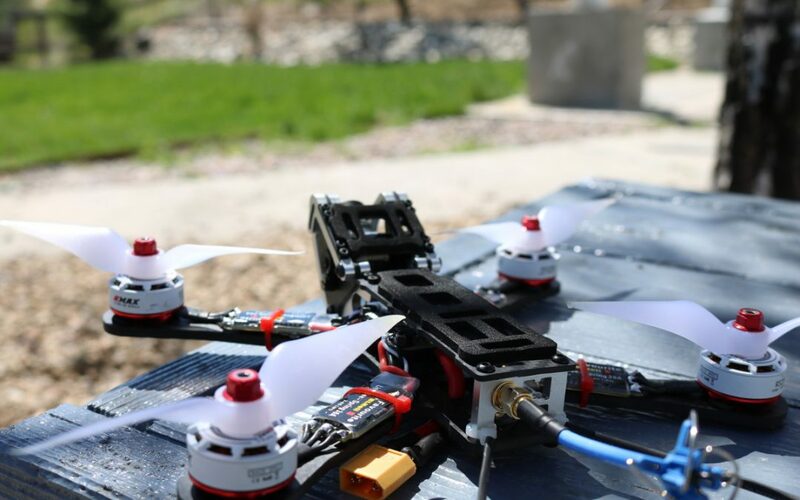 In this “back-to-the-basics” article, we’ll take a close look at how FPV systems work and what things a potential FPV pilot should consider before taking flight. FPV cameras are generally much smaller than any camera you’ve ever seen or used. A FPV Camera is installed in the aircraft. This camera is generally very small, has an infinity focus, and has an analog video output such as those found on the “yellow” connector on old TVs. Most FPV cameras trace their heritage back to cameras used in security systems, where cost and simplicity are of importance. A Video Transmitter (VTX) is also installed in the aircraft. This is a small computer that transmits an analog video signal over wireless airwaves, much like a classic television broadcasting station. Most VTXs are also capable of transmitting audio feeds, but this feature is rarely used. A Video Receiver is carried by the pilot or installed in a pair of goggles or a headset. This device can receive wireless video from the airwaves and output it as an analog video signal. This is similar to a classic television set. A Video Display is hooked up to the video receiver to allow the pilot to view the video feed from the aircraft. 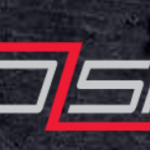 Video displays for FPV come in many formats – from basic LCD monitors to specialized goggles that one wears to totally immerse him/herself in the flight experience. Many FPV video displays have an integrated video receiver, so these two components are often treated as one in the same. 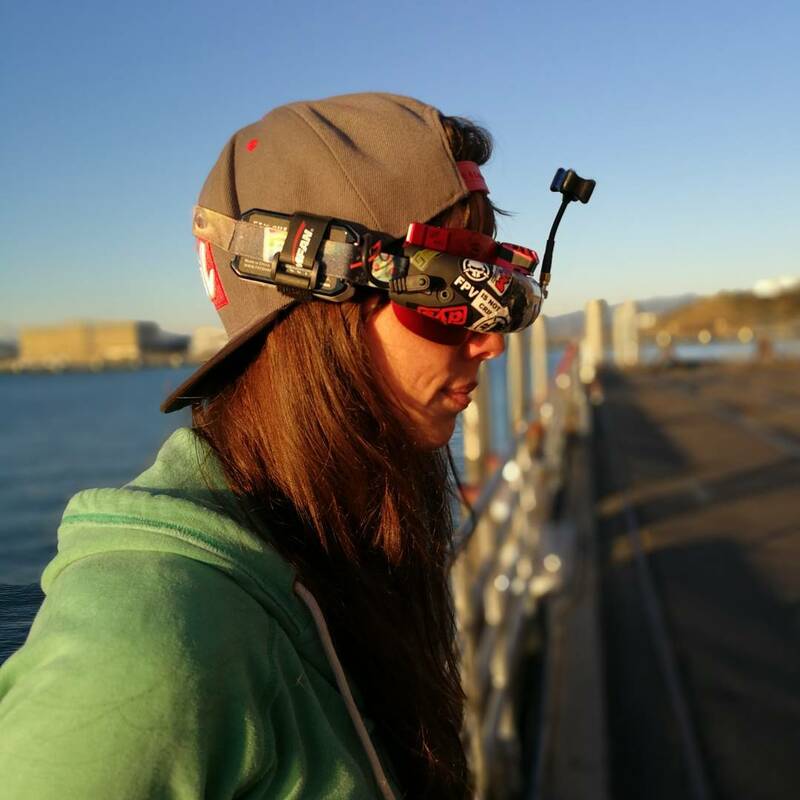 Fat Shark goggles are the hobby’s most popular FPV viewing device. Image courtesy of Fat Shark. 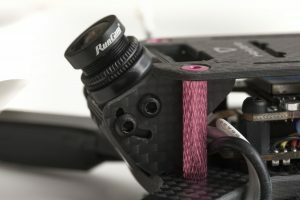 A good way to conceptualize this system is to imagine connecting the analog video output from your FPV camera directly into the video input on your video display (which is generally possible – by the way). You would see the video feed from the camera, as expected. Now, to make this a FPV system you simply replace the wire with a VTX and a video receiver. The end effect remains the same – but you are no longer constrained by the physical wire! Of course, adding wireless transmission into the system adds some complexity. This is what the rest of this article discusses. 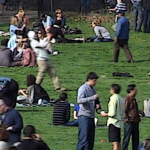 The wireless video feeds transmitted for FPV use are transmitted on frequencies allocated for general public use. You will recognize some of these frequencies as the same ones used by many consumer electronics devices: 2.4GHz and 5.8GHz, for example. All VTXs and video receivers on the market operate on a single range of frequencies. You will lock in which frequencies you will be using when you purchase this gear. 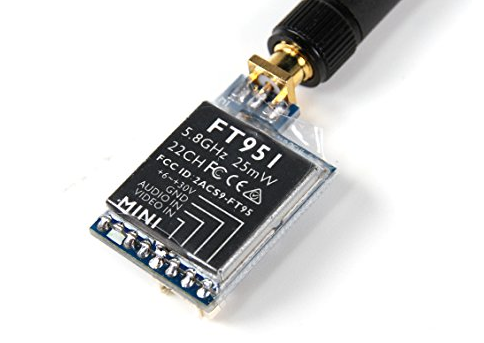 While there are advantages to being able to pick which range of frequencies you will operate your FPV system on, chances are this decision has already been made for you: 5.8GHz. Almost everyone operates FPV on 5.8GHz these days because it provides minimal interference with radio control systems and because 5.8GHz antennas can be very small. This is a video transmitter, responsible for pushing an analog video feed onto the airwaves. Every FPV aircraft must have something like this aboard. Once you’ve settled on a frequency range, you can purchase your VTX and video receiver. These devices will be able to operate on a variety of frequencies. This flexibility will allow you to fly with other pilots who are also using an FPV video system – other pilots will use different frequencies. Frequencies are divided into “bands” and “channels”. A “channel” corresponds to a single frequency. Multiple pilots can generally fly on different channels in the same band without experiencing problems. A “band” is just a unique set of “channels”. Early video transmission systems would only have one band, and you would need to make sure you purchased a matching VTX and video receiver. Fortunately, the hobby has coalesced around a set of five 5.8GHz bands and nearly every VTX and video receiver on the market supports these bands. This means that you can use most VTX brands with most video receiver bands – great for the consumer. 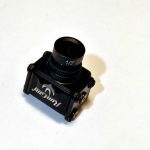 While there are a few HD FPV video solutions available on the market, nearly everyone flying miniquads uses analog video cameras. This is partially due to the restrictions of the old VTX technology being used to transmit video, and partially due to the fact that analog cameras can provide the quickest response time of anything available — enabling pilots to make split second decisions in flight. This isn’t to say that you won’t have fun flying FPV. 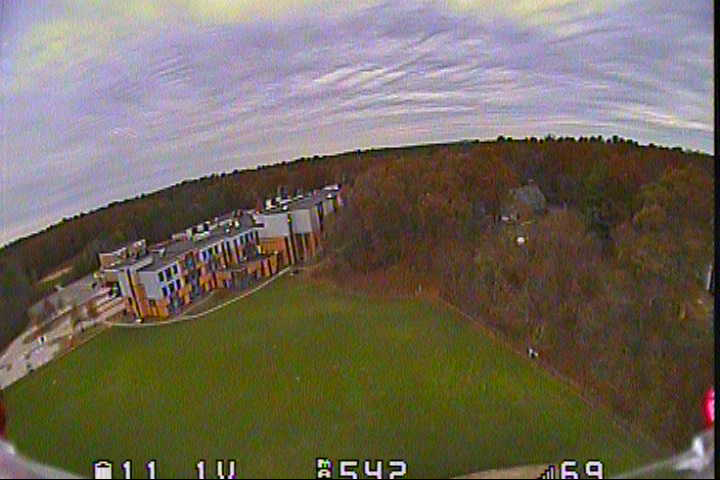 You will be amazed at how immersive FPV can be despite the low-quality video. How Much Does FPV Cost? This is a question we get all the time. Generally, folks want to know how much a fully-assembled quadcopter that is ready for flight will cost. The short answer is at least $500 for everything — quadcopter, goggles and controller. That being said — we recommend you budget $800 so you can buy a nicer controller that will last a long time (and have better resale value), and have some wiggle room to buy tools or other things. 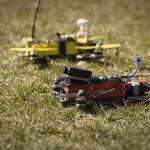 We have an entire article on the costs of FPV racing drones. Weight — Lighter drones are desireable. For example, if your drone weighs less than 250 grams, it will be free from many legal restrictions in most European and North American countries. Transmission power — Some countries restrict the allowable transmission power from your VTX. This is to avoid interference with consumer devices like WiFi networks, and is common in densely populated areas in Europe. Other countries, like the USA, require you to have a HAM license to operate higher transmission powers. Line of sight — There are regulations on the books in many countries, including the USA, which require pilots of UAVs/drones to constantly have the drone in sight with the naked eye. Most folks in the FPV community take a rough interpretation of this rule – we always fly within a range where we can see the drone if we remove our goggles. Others use a “spotter” at all times. In practice, I have never heard of anyone being hassled about this who wasn’t already flying unsafely.